Explore Our Vendors and Partners! 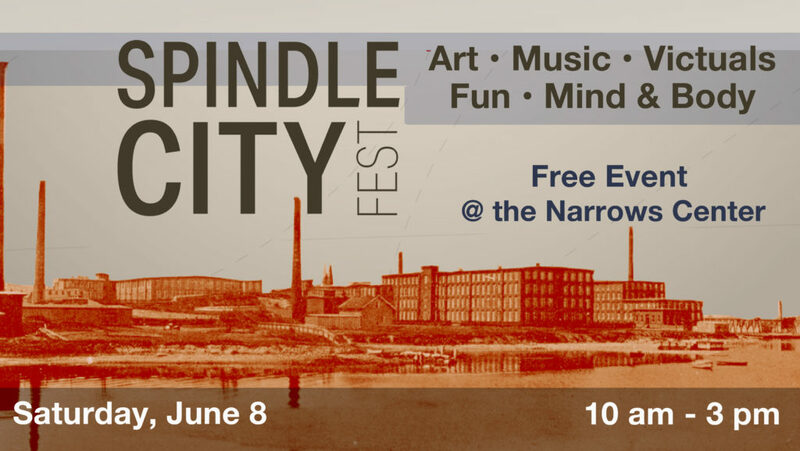 Spindle City Fest is all about art, music, food, fun, mind and body. It serves as an opportunity for Fall River and the surrounding communities to showcase what the area has to offer in the realms of art, entertainment, victuals, and creativity. There will be an artist market, holistic makers, fitness classes, beer and wine tastings, and a live performance by local legend Neal McCarthy. You can participate in all of these events for free! Interested in being one of our art vendors? Please send an email to info@narrowscenter.org. Include your business name, what you do, your website (if applicable) and photos of your work. Urban Sketchers will be participating in the event and can be found sketching at some Spindle City events. Participating Urban Sketchers artists are happy to have you look over their shoulder and see what they are working on. Urban Sketchers is an international organization of sketchers who do quick, live sketches of the world in front of them. 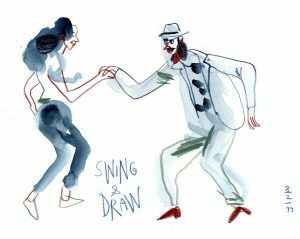 They share their sketches through their blogs, social media, and publications. Learn more about Urban Sketchers at their table during the festival, or on their website. Facebook page, and Instagram.